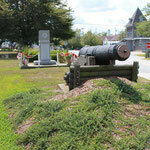 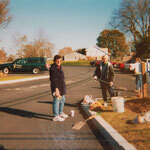 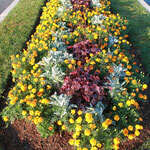 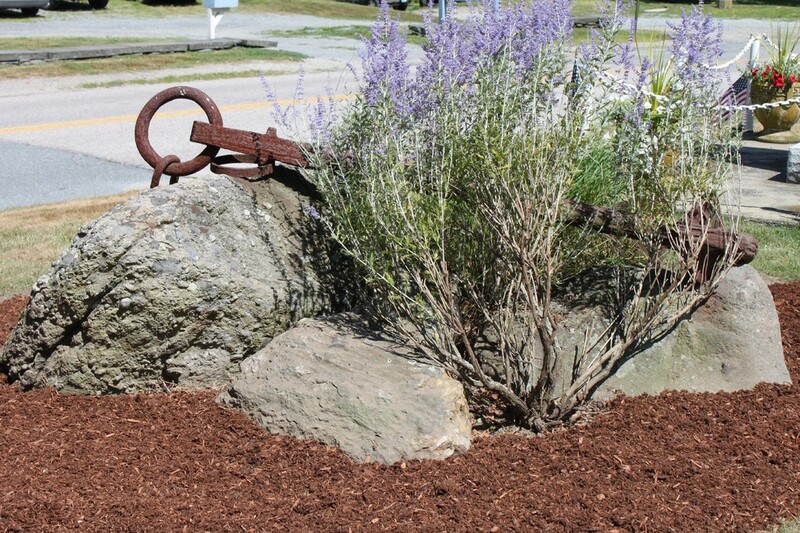 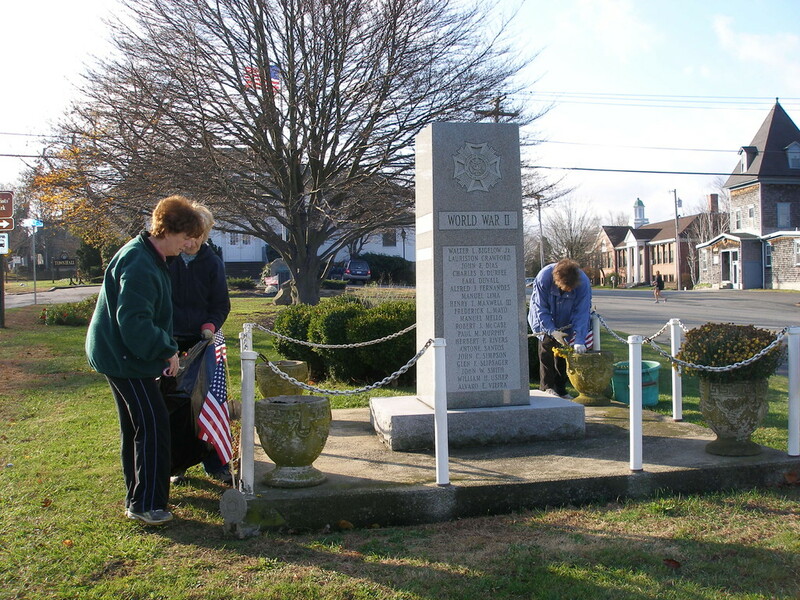 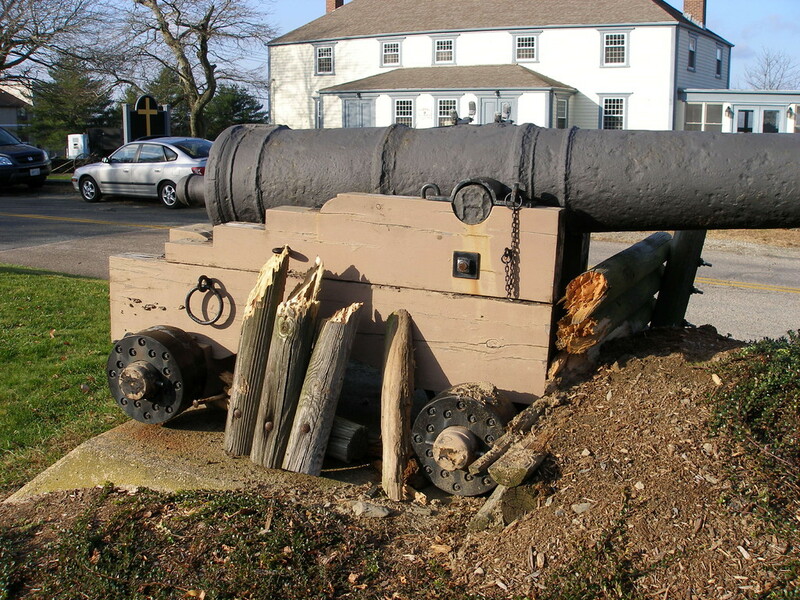 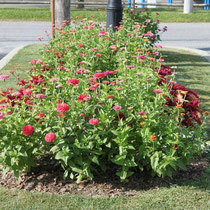 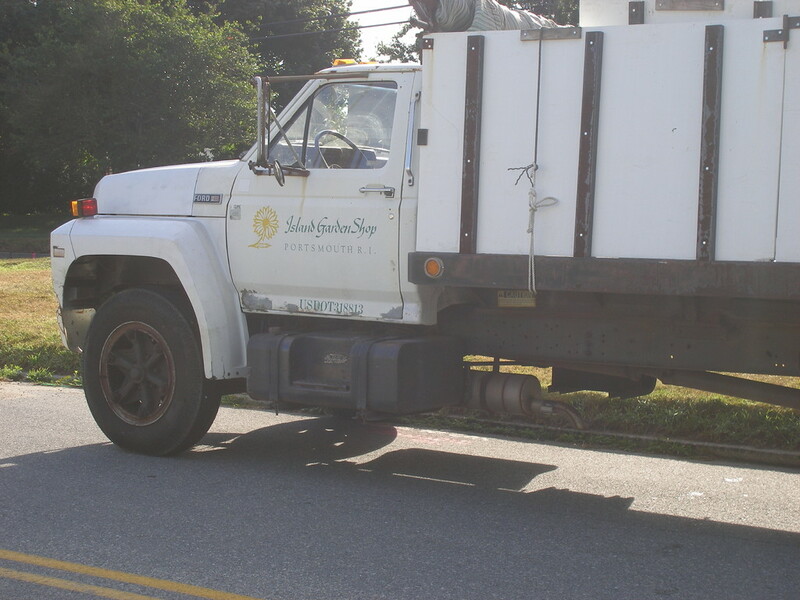 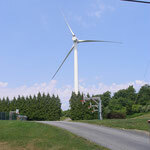 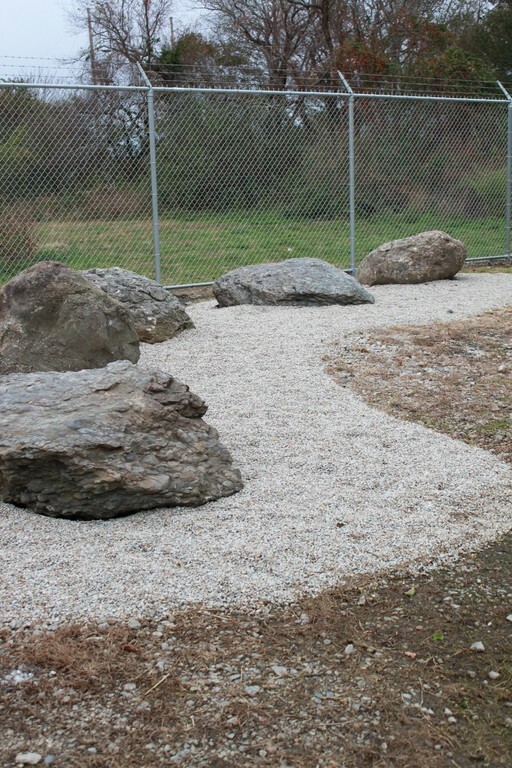 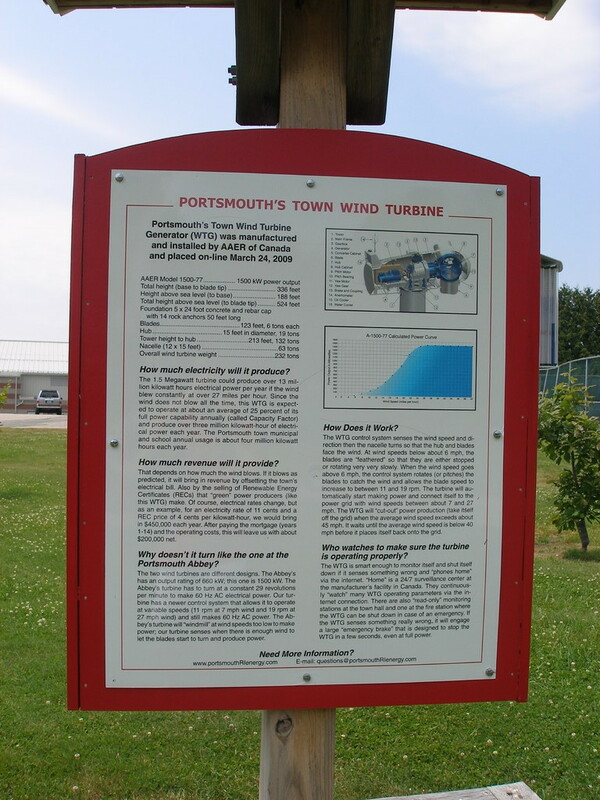 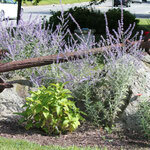 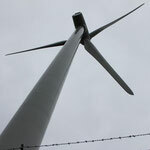 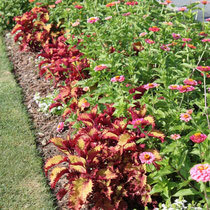 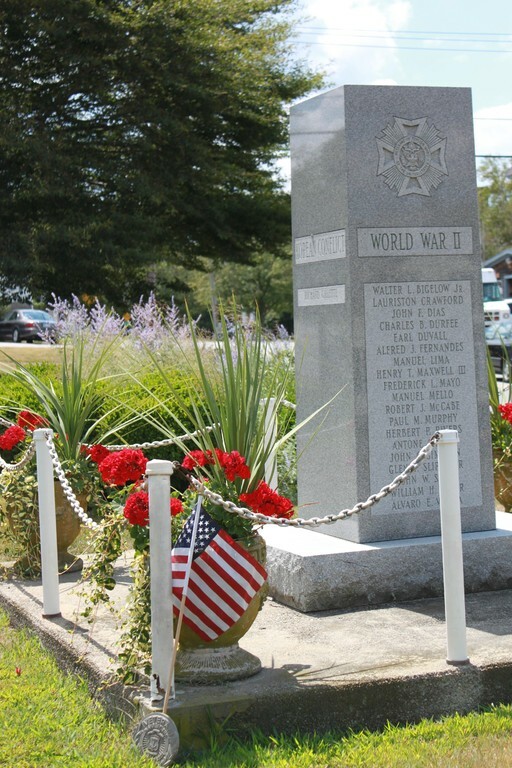 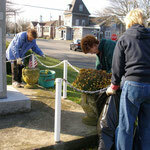 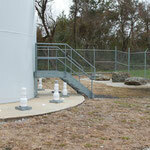 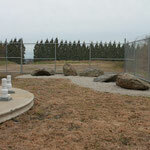 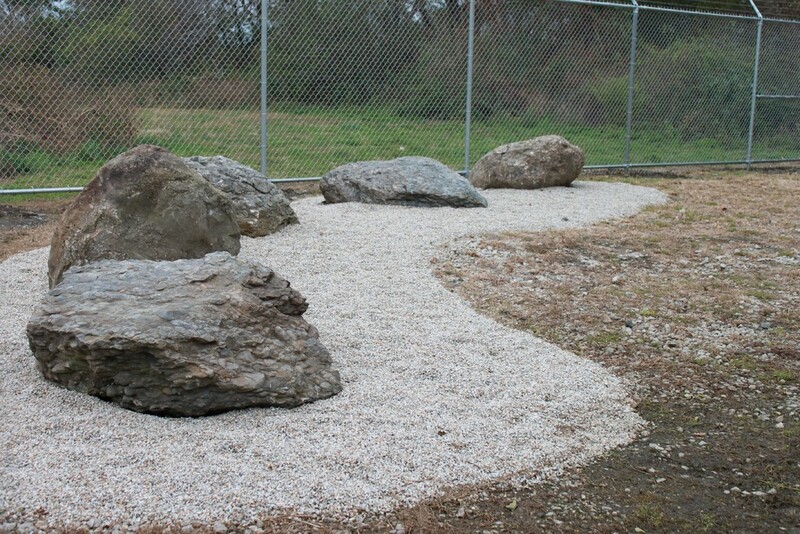 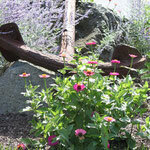 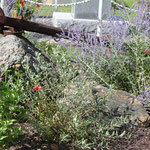 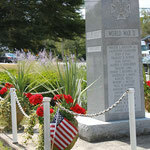 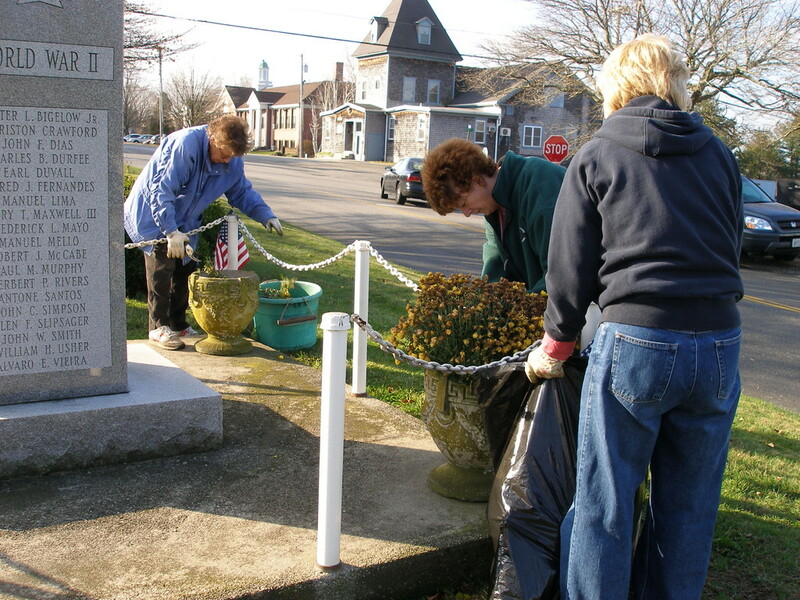 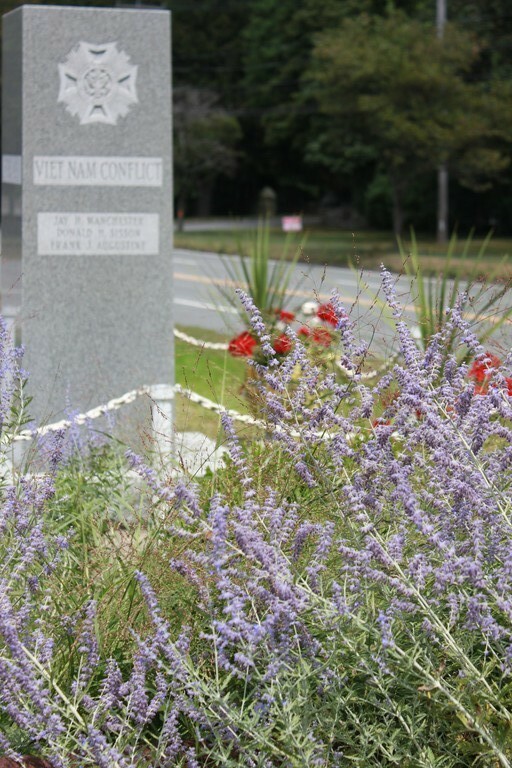 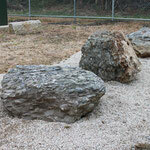 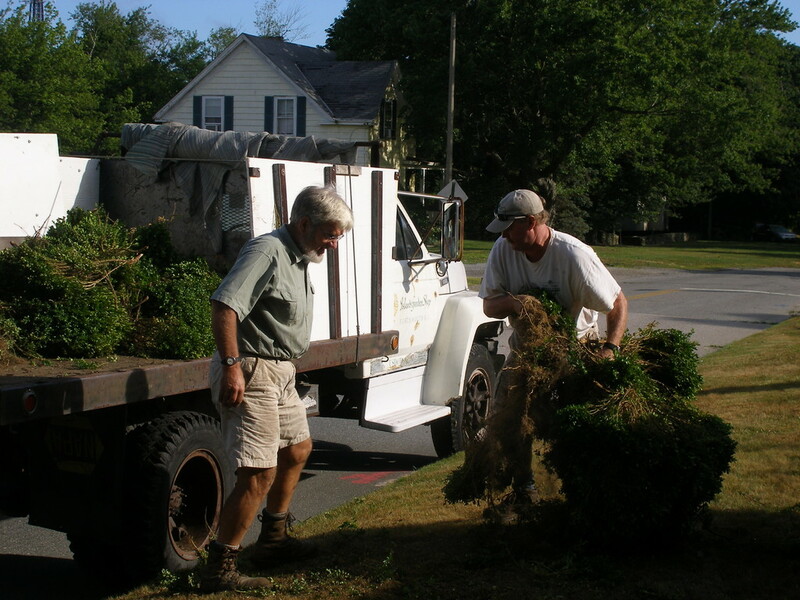 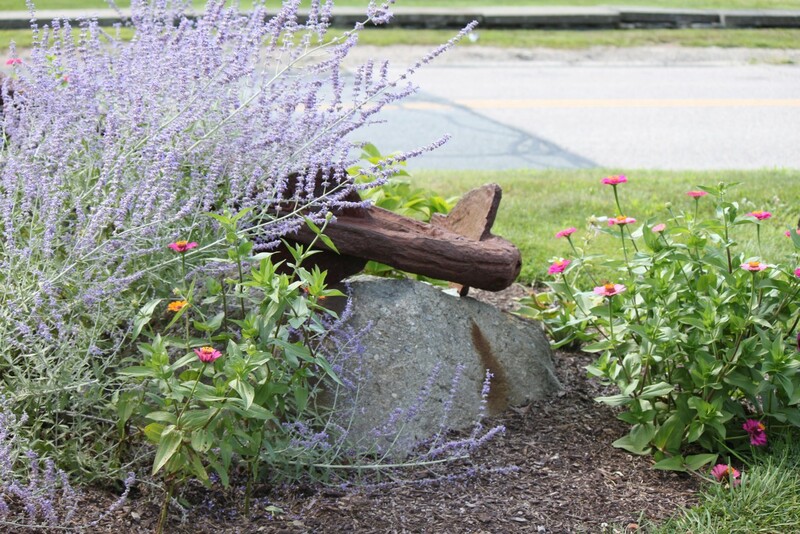 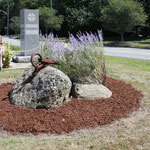 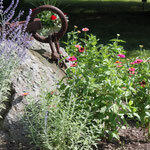 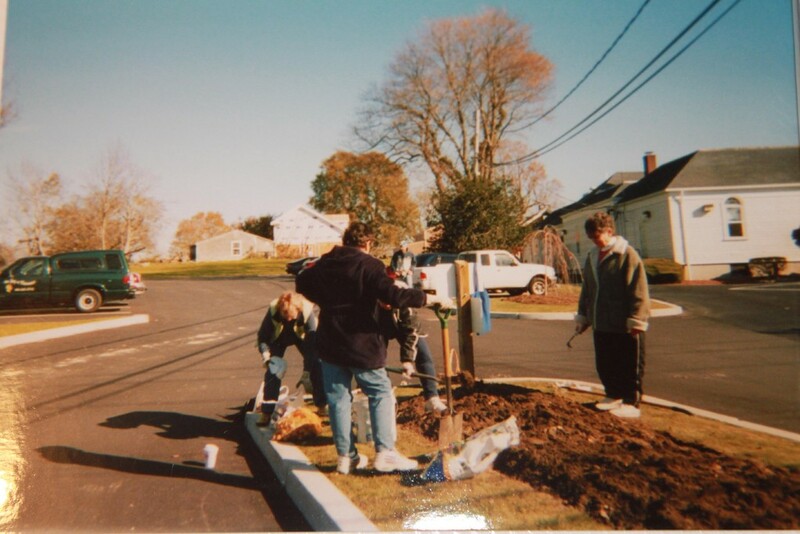 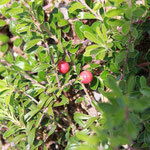 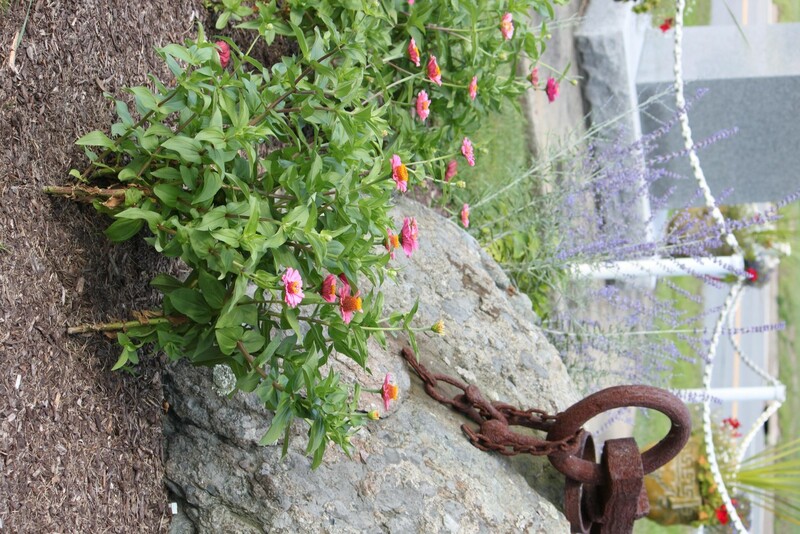 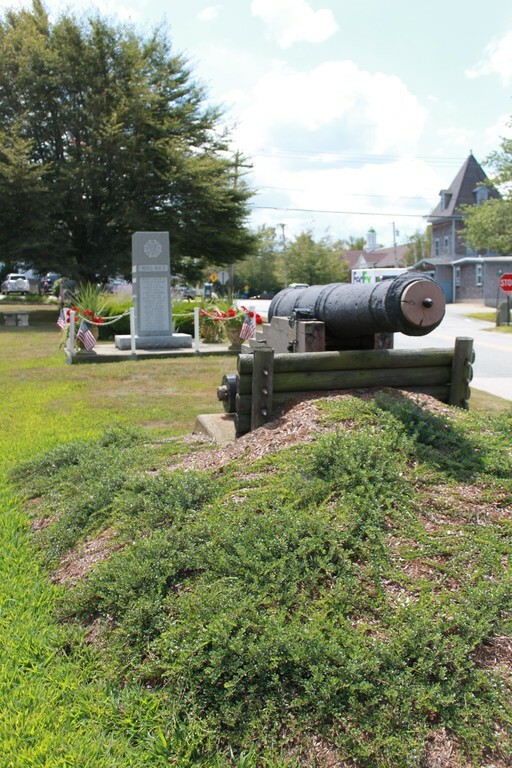 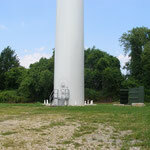 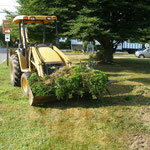 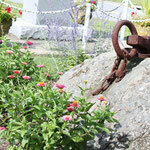 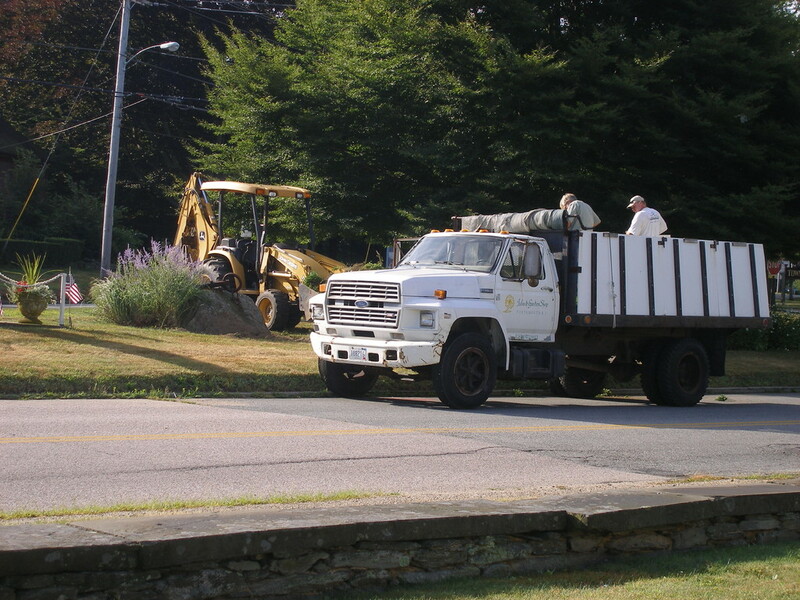 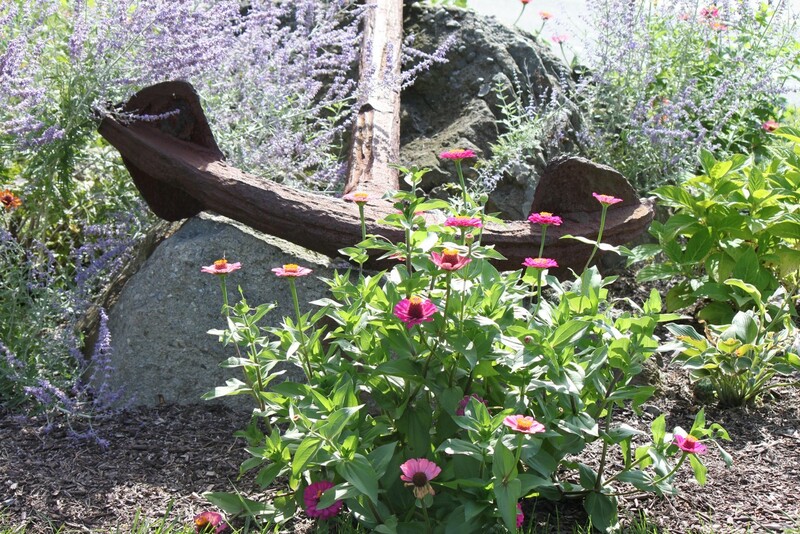 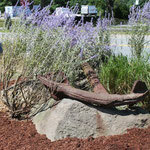 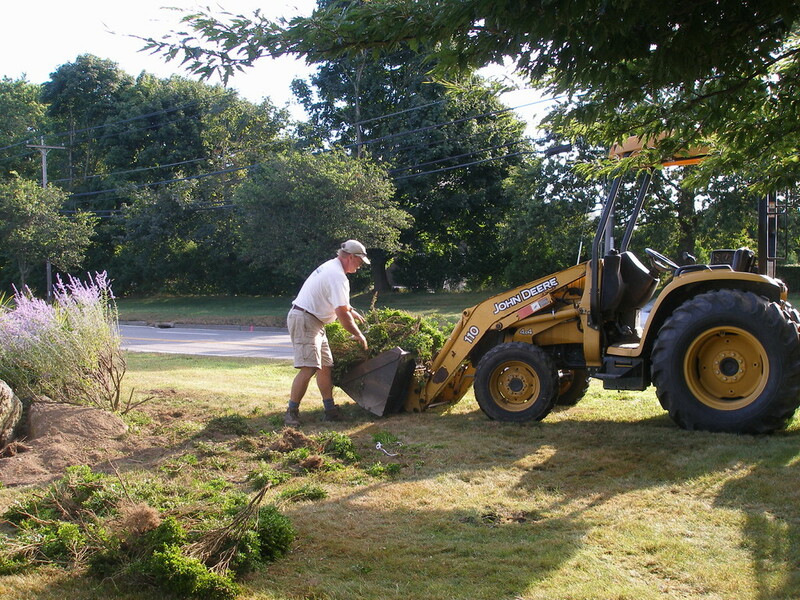 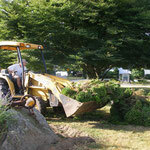 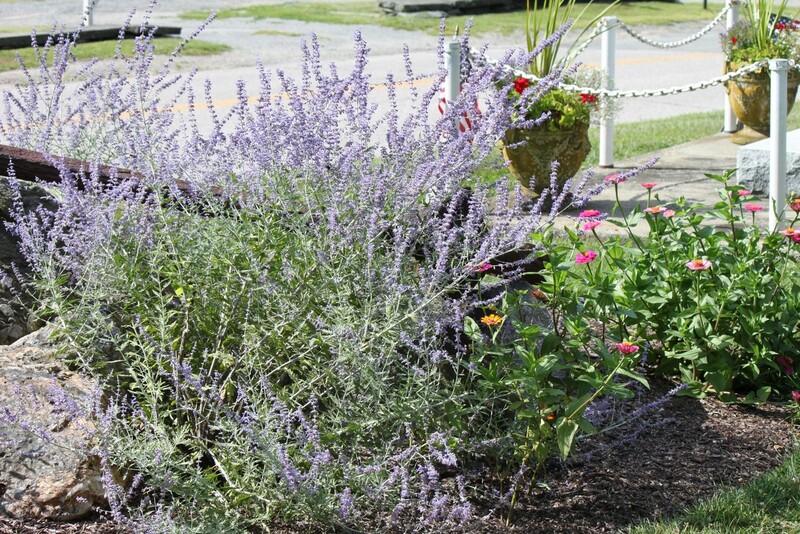 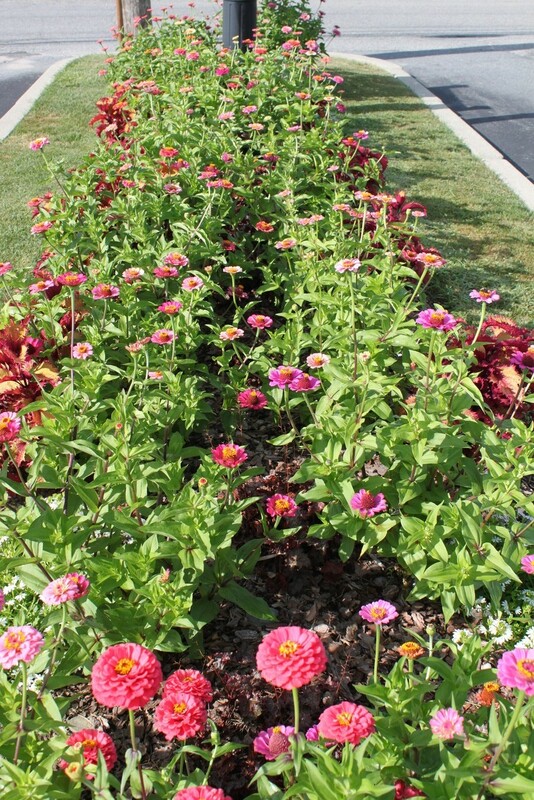 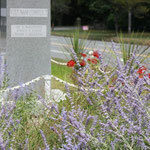 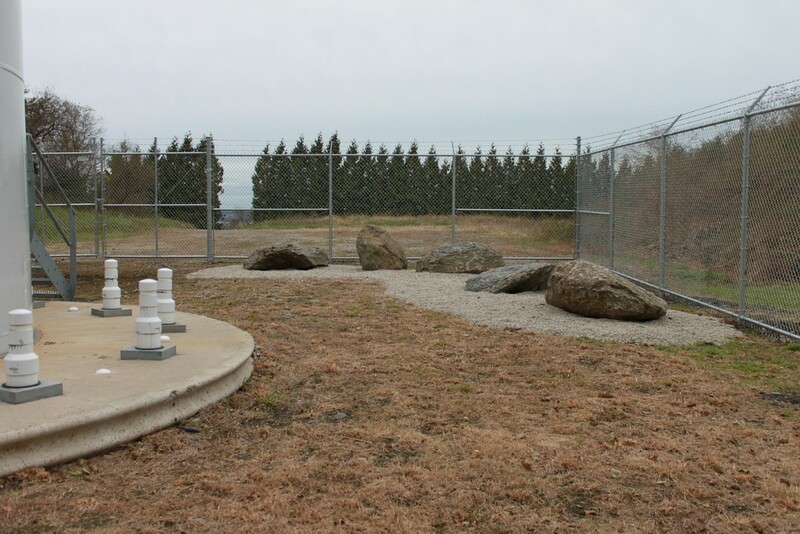 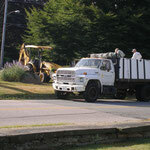 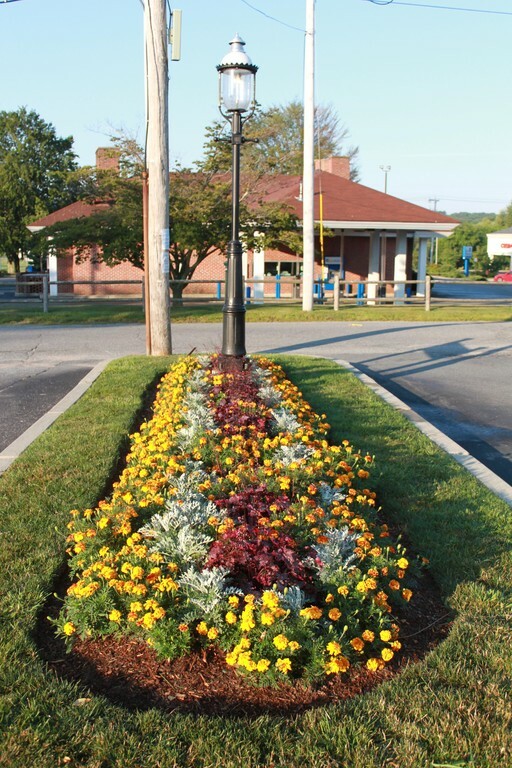 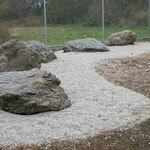 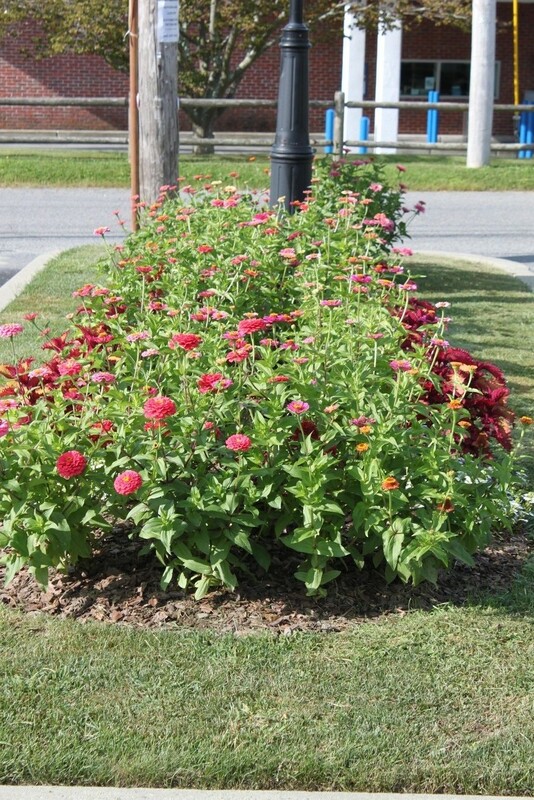 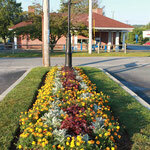 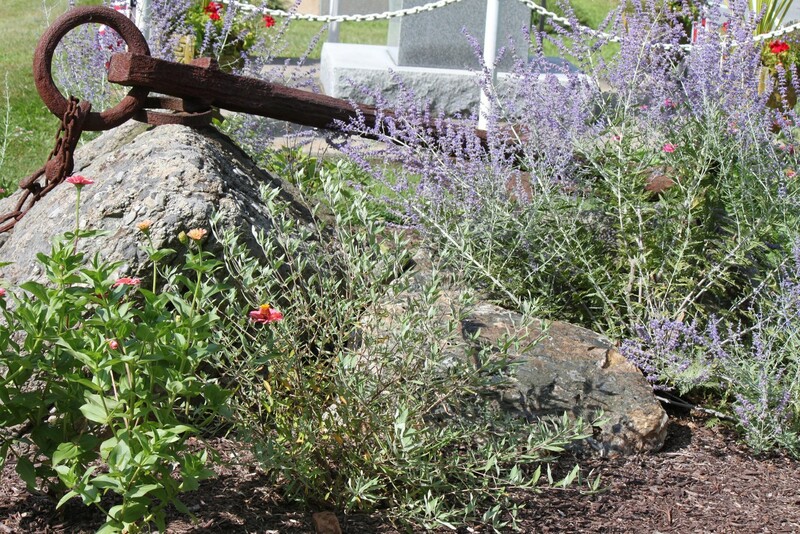 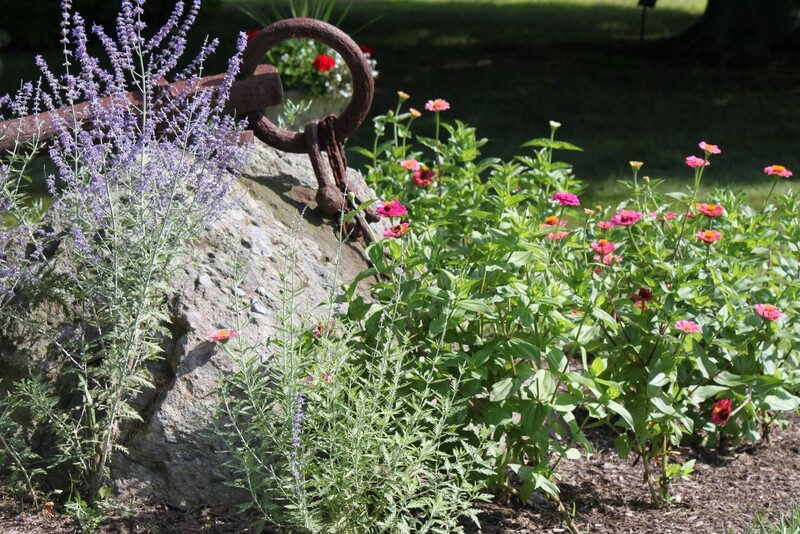 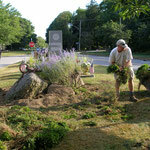 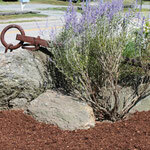 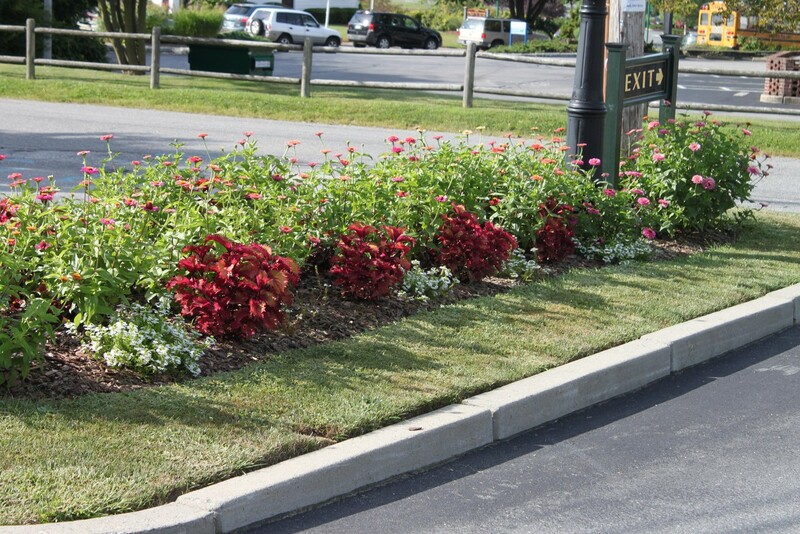 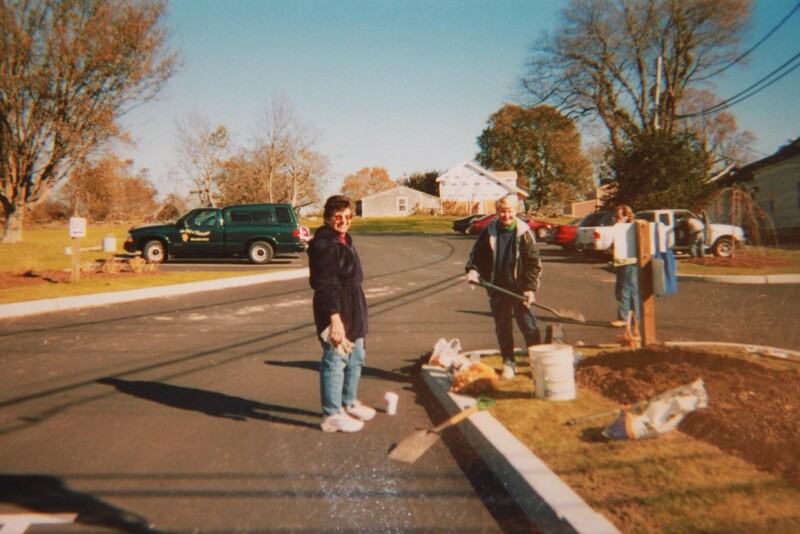 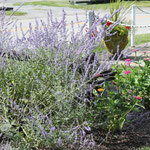 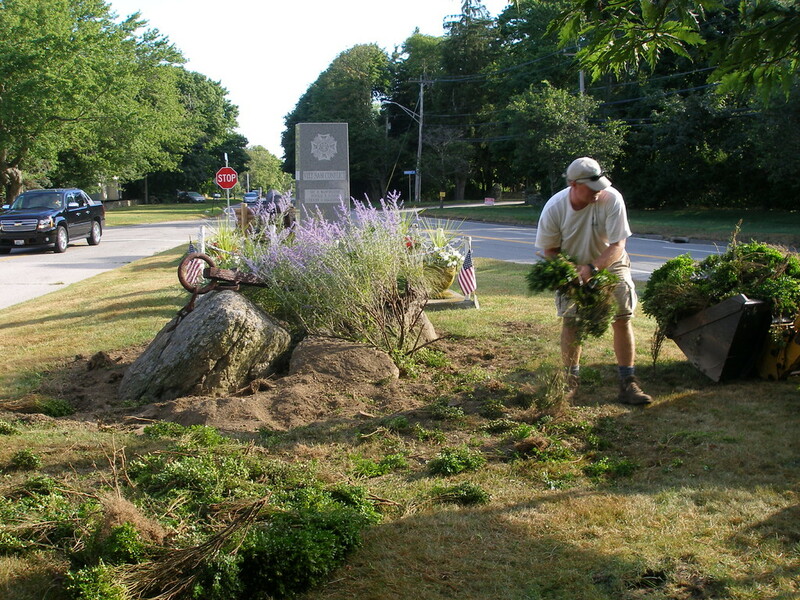 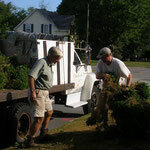 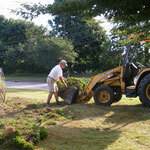 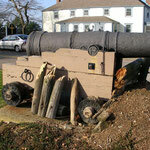 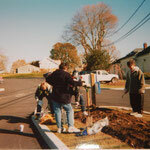 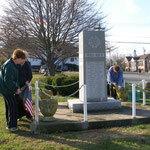 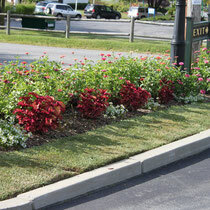 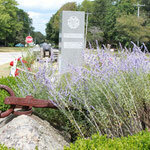 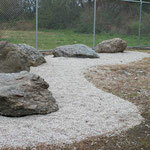 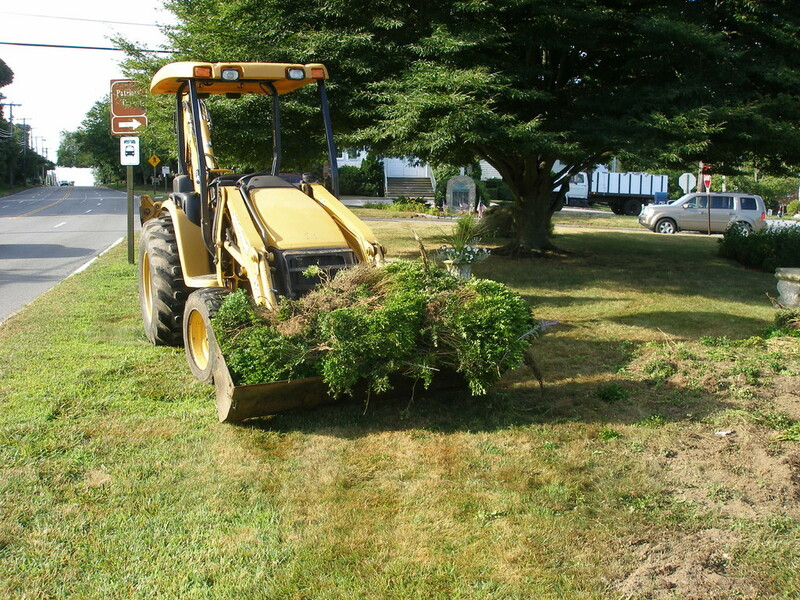 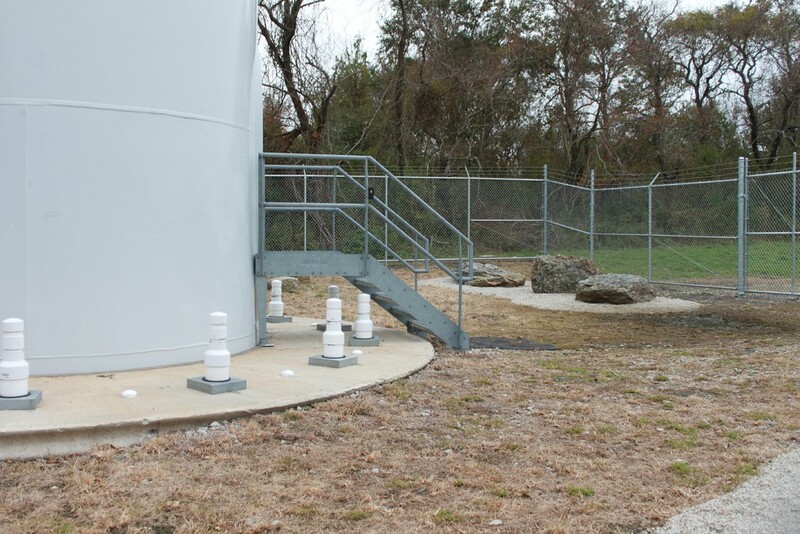 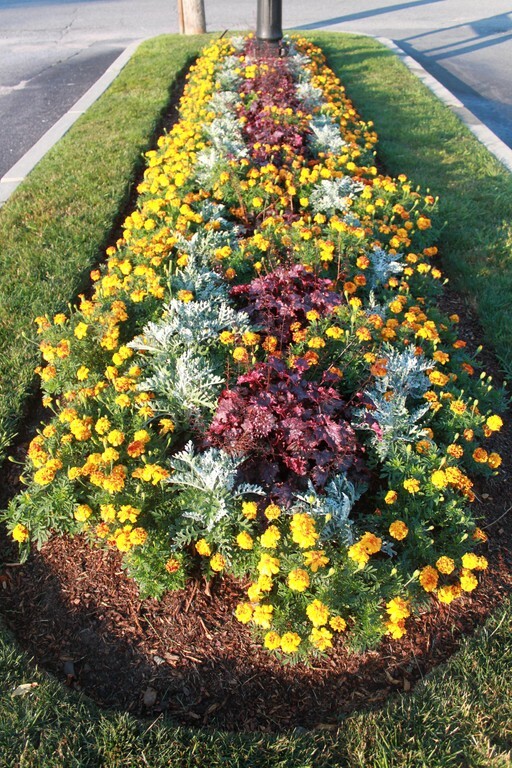 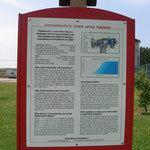 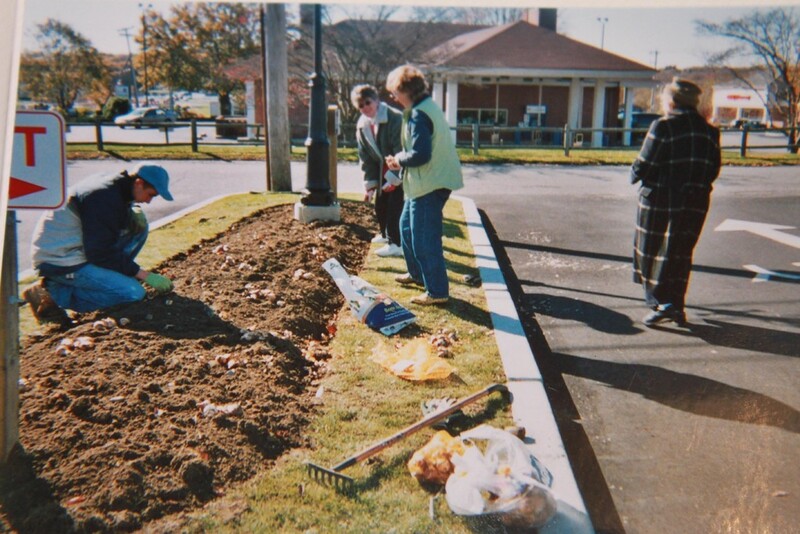 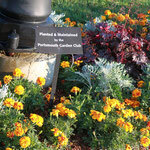 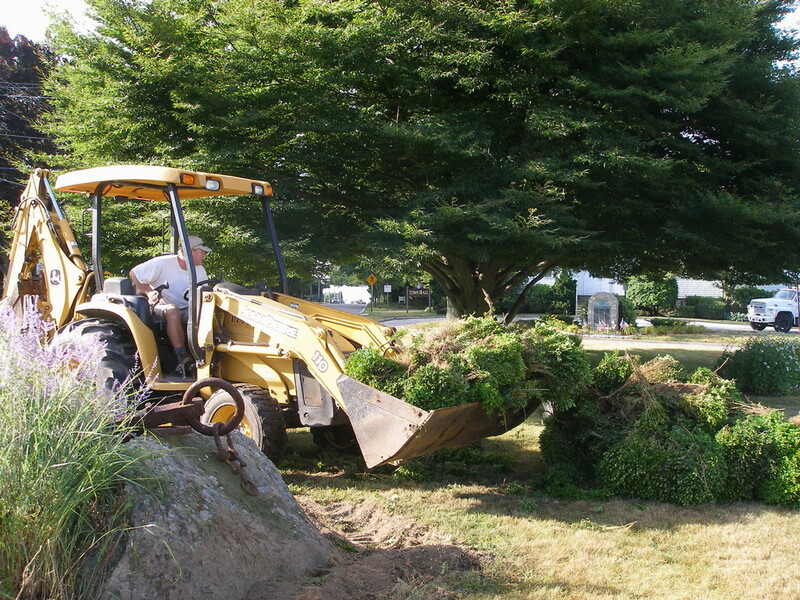 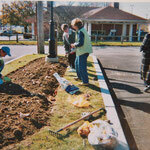 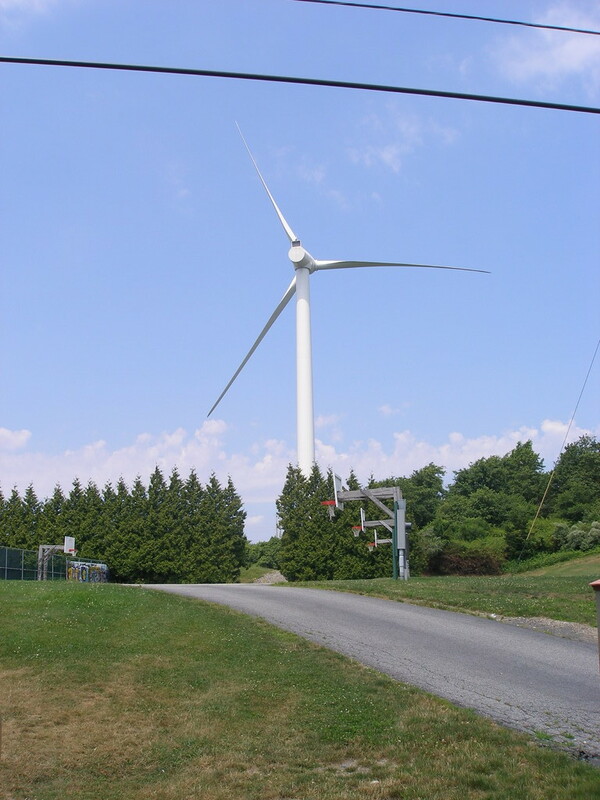 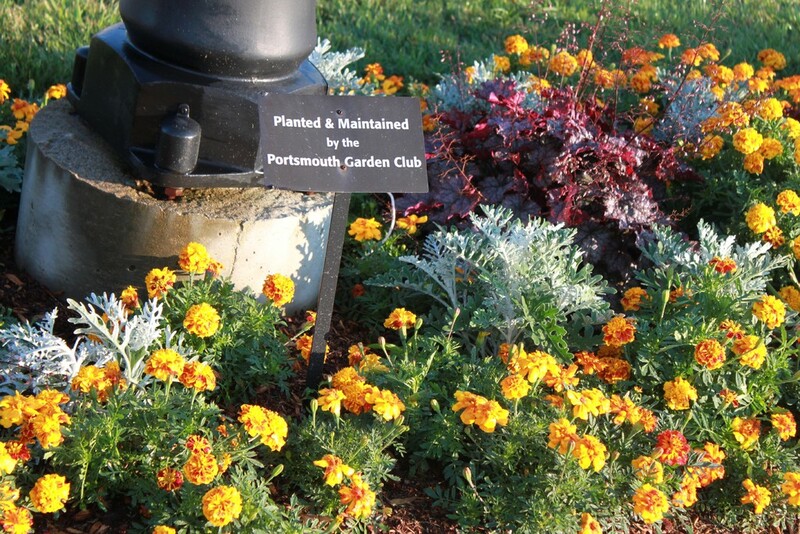 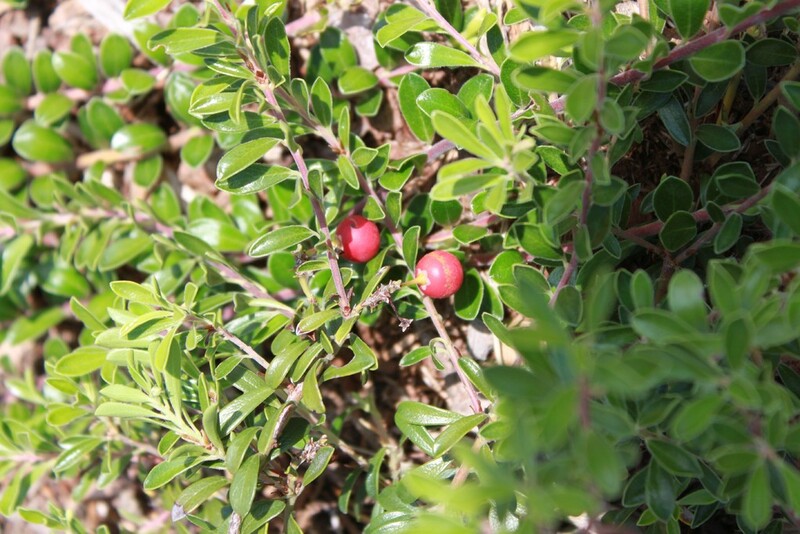 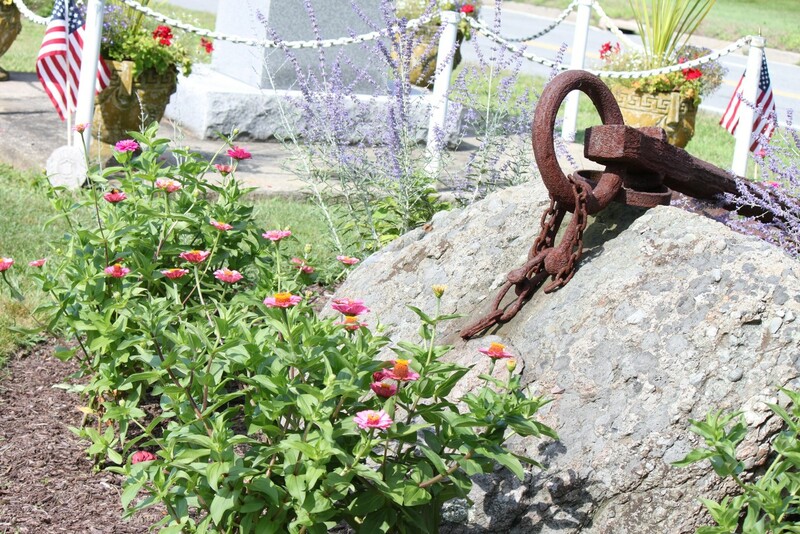 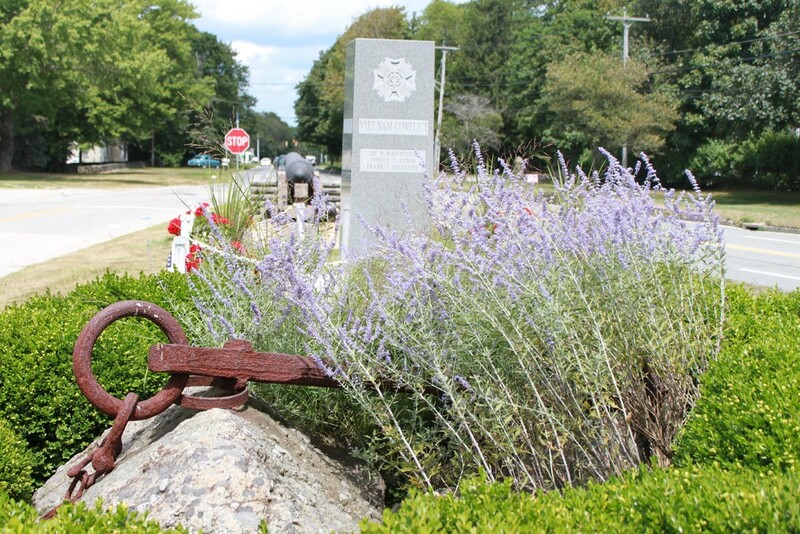 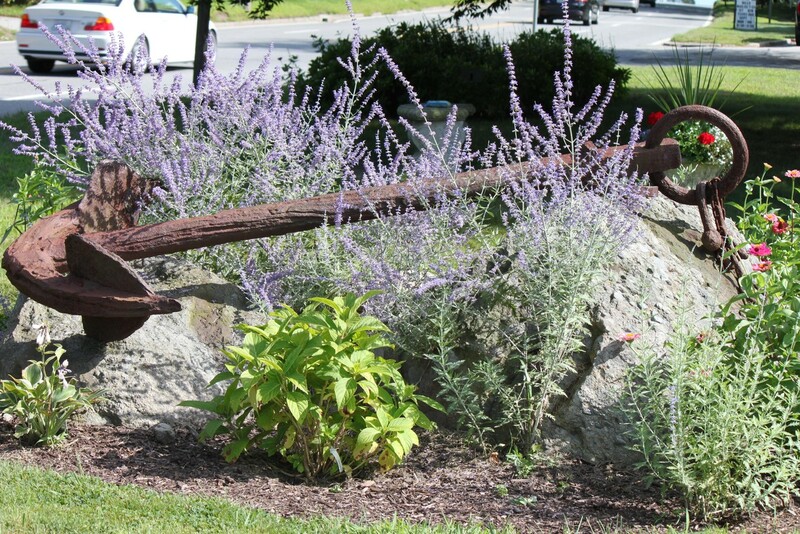 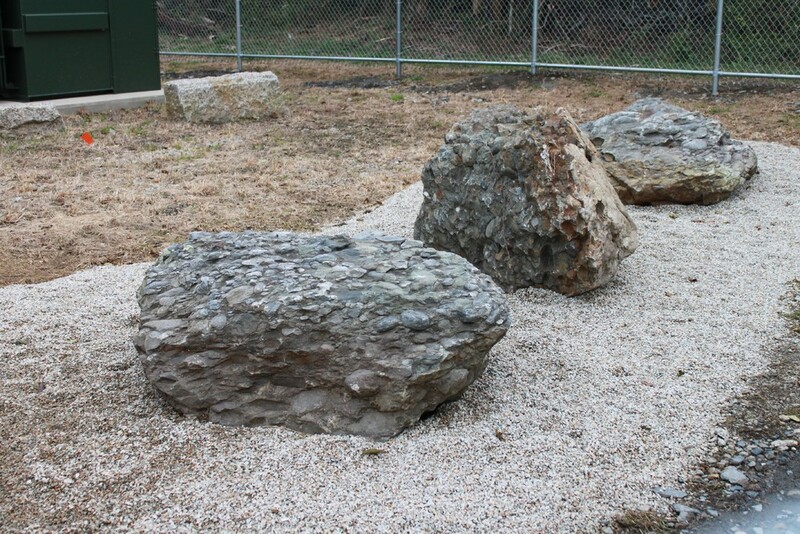 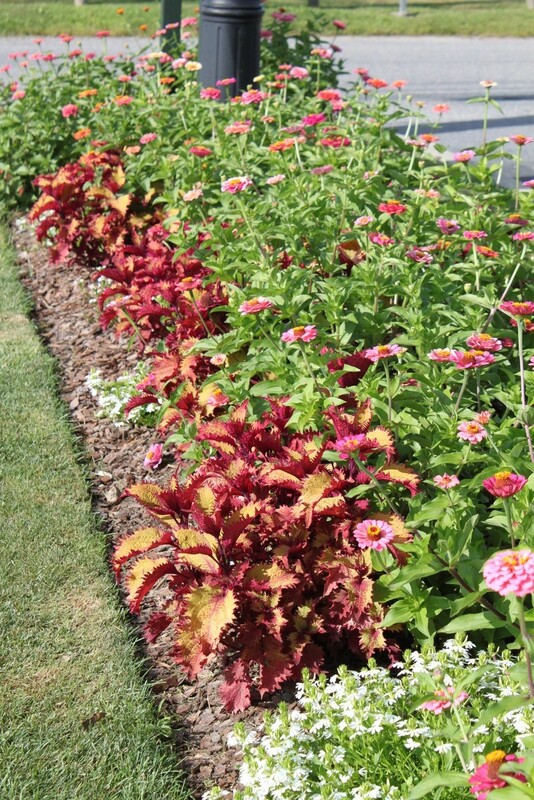 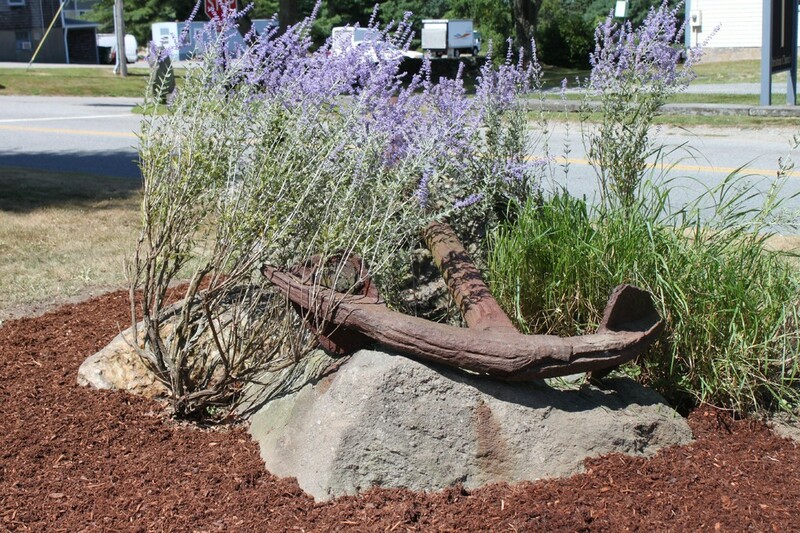 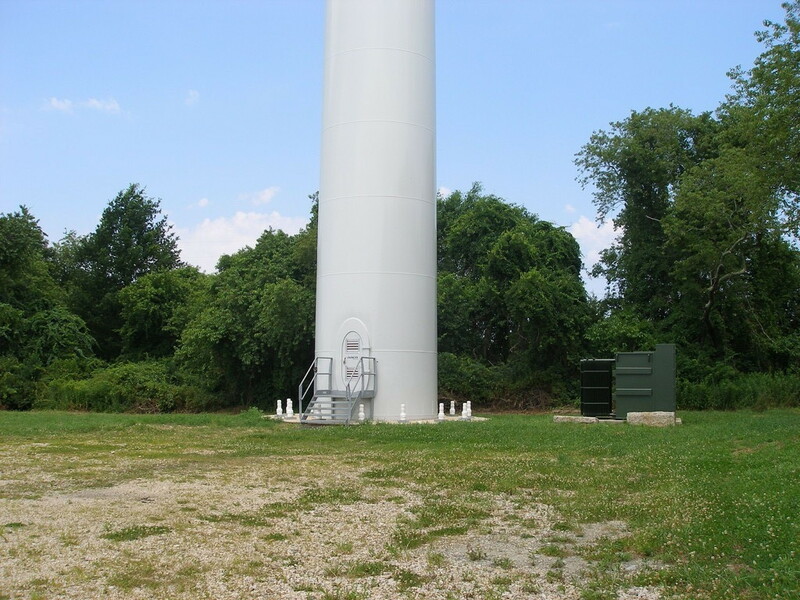 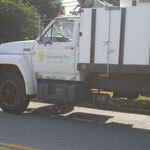 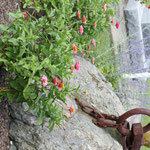 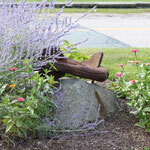 Photo Gallery: Older Civic Beautification Projects - portsmouthgardenclubs jimdo page! 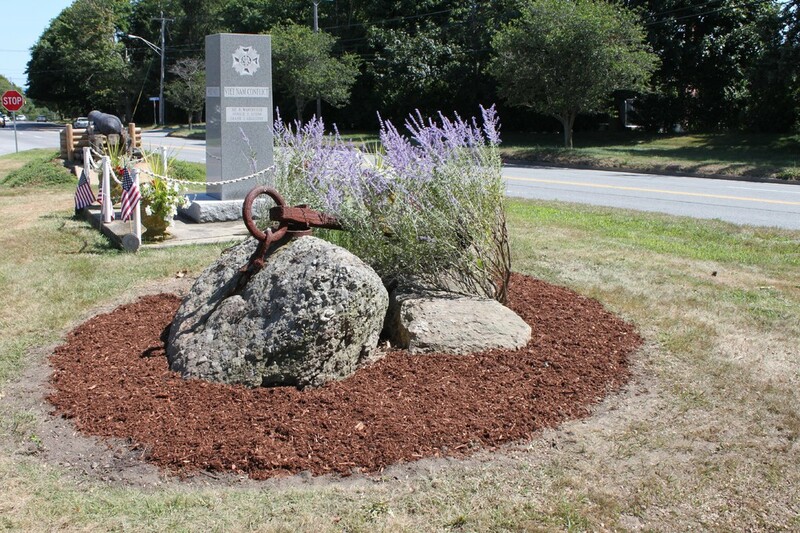 Eileen Gleeson's Public Library Garden: Here is the 2013 look for the garden entrance to the Library that was initiated by Eileen Gleeson. 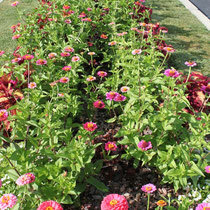 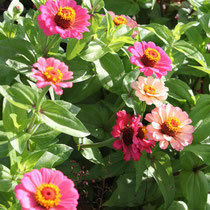 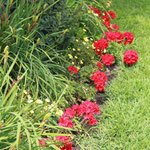 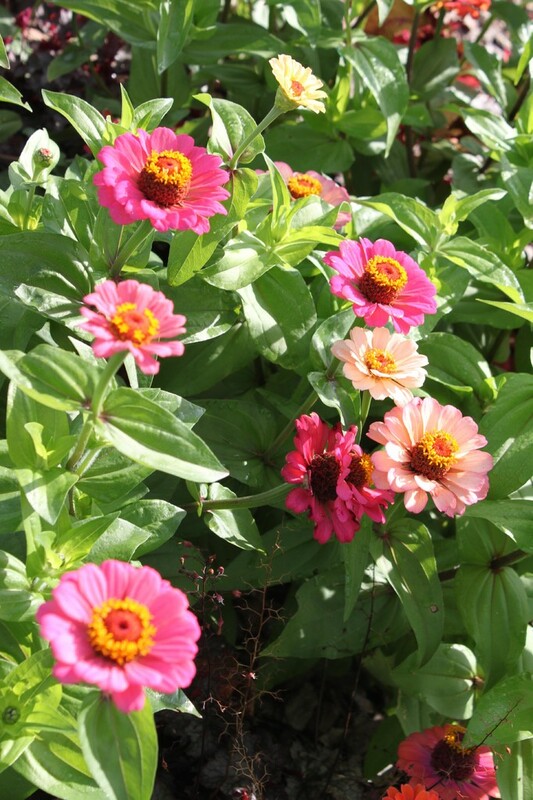 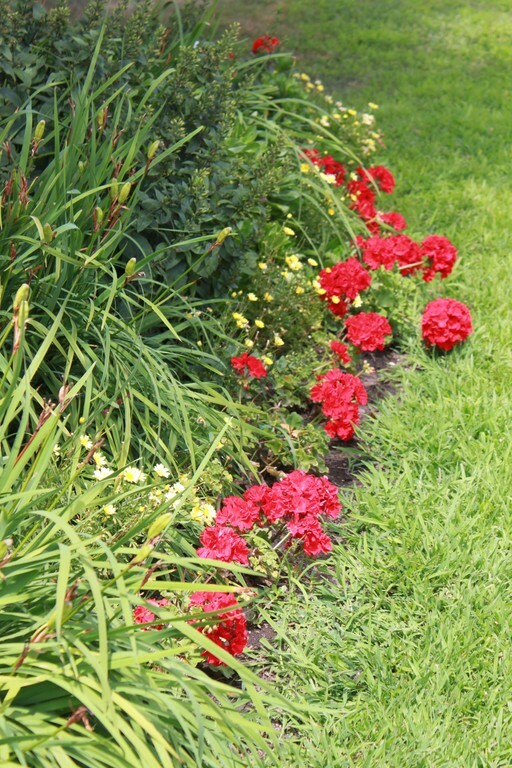 The zinnias are blooming in abundance!